At Banana Moon, we see things from a parents point of view - and always put your child’s needs first. 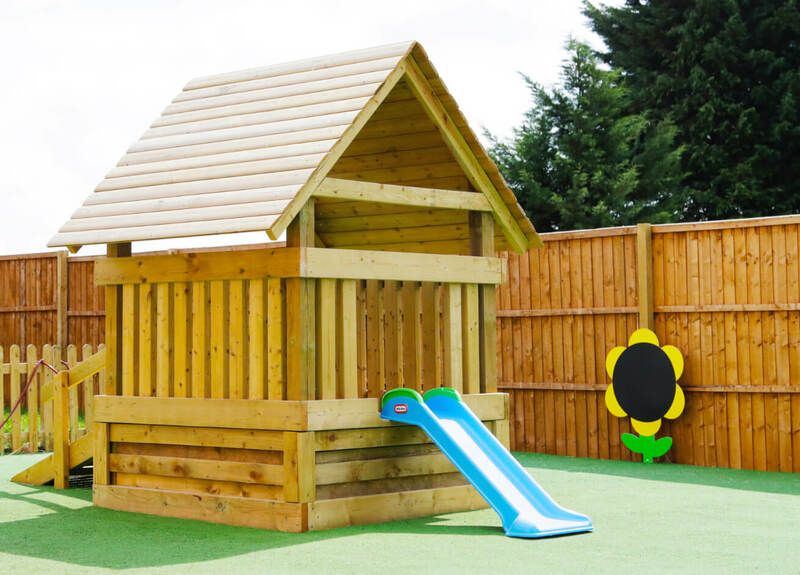 Therefore we have created a caring, loving and secure environment for your child. We use a blend of the latest technology and traditional values to insure your child is given the best opportunity to develop in today’s modern world. To find a Banana Moon near you or information on career opportunities search for your local day nursery below.